Formula 1's Managing Director of Motorsports Ross Brawn has claimed that the downfall of McLaren and Williams in recent seasons shows that the sport has "no mercy" for historically successful teams, and thinks the two teams have suffered from constant personnel changes. McLaren and Williams are two of the top three most successful teams in F1 in terms on constructor's championship wins, but none of the victories have come in the past 20 years, as the teams struggle with the emergence of the likes of Mercedes and Red Bull. Brawn thinks the lack of success proves that the sport can be ruthless if things aren't working behind the scenes. "They are great teams with a great history, but unfortunately Formula 1 is not a great respecter of histories. 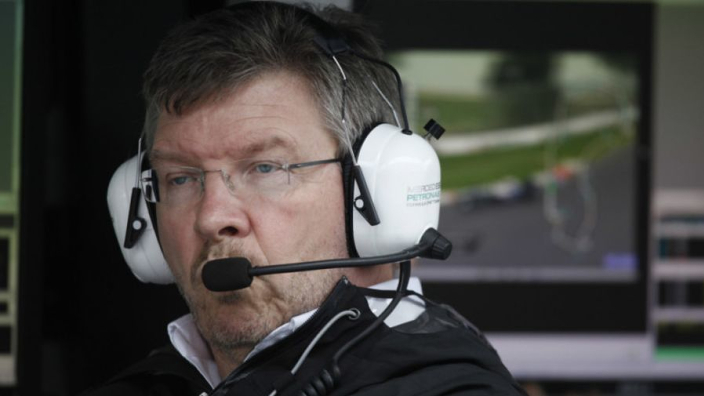 It only respects what's going on track," Brawn said. "We as Formula 1 very much want those teams to get back into a competitive position because they're great teams and great brands. But Formula 1 has no mercy. "If you're not doing a first-class job, it's demonstrated every Sunday or every other Sunday. They have capacity to get back into a competitive place, but it's a tough job." The F1 director reckons that part of the problem has been the management changes over the years, and has cited Mercedes as an example of a team whose success comes from the stability of their personnel. "Mercedes still have the same people that I found there in 2007 (when it was Honda) and that is more than 10 years of stability," he continued. "That's so important. 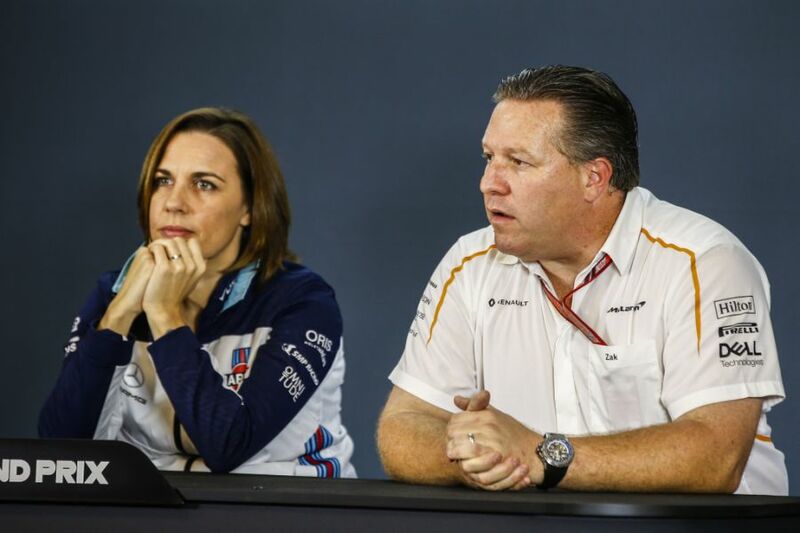 Williams and McLaren, they went through changes and it always takes a while for those things to settle down."